A superb goose foie gras with 3% black truffles prepared by Castaing in South West France. 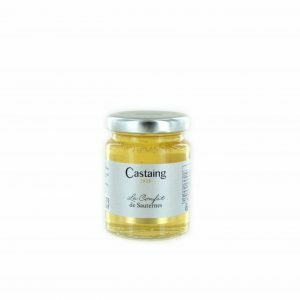 This outstanding foie gras is characterized by it’s delicate flavour and smooth texture. 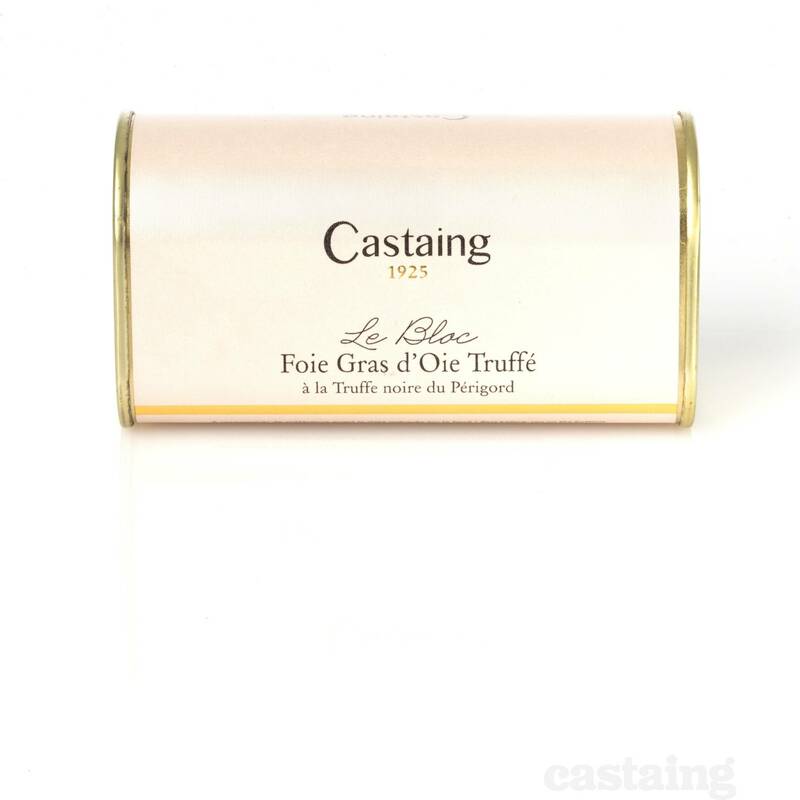 Castaing are a reputed foie gras producer in the Landes region of South West France since 1925. Goose foie gras, water, black truffles 3%, port wine, salt, spices, sugar, anti-oxidant (sodium ascorbate), preserving agent (sodium nitrite).